We're not trying to reinvent the genre, we're just trying to give back to the genre that gave us so much. Energy charged Queen City pop punk band with the relentless goal of getting you on your feet! 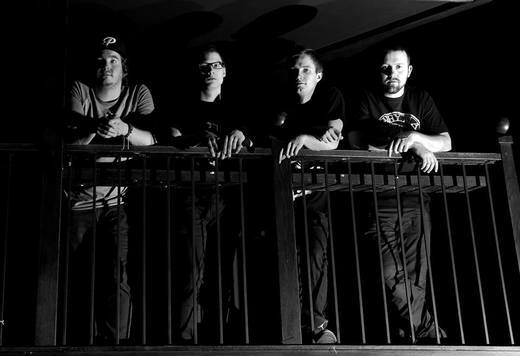 Heavily influenced by the 90s pop punk era and iconic bands such as Blink 182, Cartel and Motion City Soundtrack... this fearless foursome known as Danny, Curtis, Colby, and Colton remain on the front line of the never ending fight to keep pop punk alive in an industry over taken by indie, folk and bluegrass. Hilarious, talented (and slightly moronic) this Regina, Saskatchewan based group pours their hearts into every one of their unforgettable performances and has been fortunate enough to share the stage alongside such well-known acts as Gob, Authority Zero, Kiros, A Wilhelm Scream, Torches To Triggers and many more. 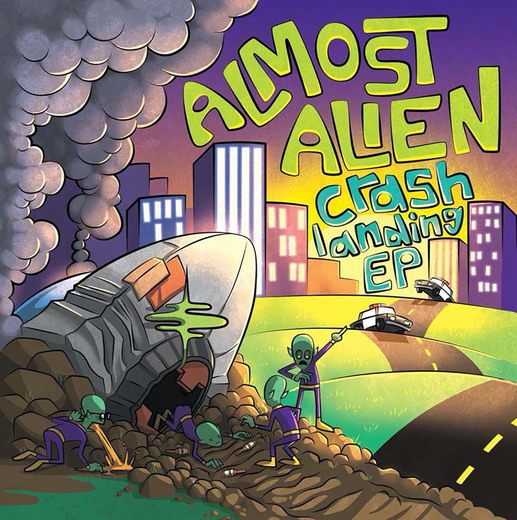 Keep your eyes on the skies in 2016 as these pop punk trail blazers take flight and plan to destroy everything in their path with the release of their debut EP “Crash Landing”.